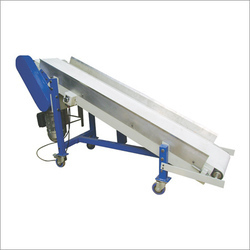 Exporter of a wide range of products which include mini roller conveyor and outfeed conveyor. We are manufacturers and suppliers of Mini Roller Conveyor. 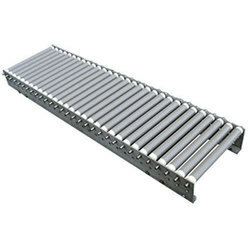 These conveyors are made of premium quality raw material.